The Alaska Board of Fisheries’ agenda was packed with hatchery issues Tuesday. Board members considered putting some issues on future agendas, but they also held a public forum on the broader state of hatcheries following a lengthy report from Alaska Department of Fish and Game staff. Some board members expressed interest in taking a wait-and-see approach when it comes to increasing hatchery production. The board spent about four hours on hatcheries beginning with a long report from Fish and Game Chief Fisheries Scientist Bill Templin. Templin addressed a plethora of hatchery issues, namely hatchery straying and ocean carrying capacity. The department is currently conducting an extensive study on hatchery strays in Prince William Sound and Southeast Alaska, but when it comes to the volume of salmon the North Pacific Ocean can support, Templin explained that the scientific community is far from providing a comprehensive answer. The department’s hatchery-wild research project is due to release the first round of several genetic reports in the coming months, which will inform the board’s discussion on whether hatchery fish that spawn with wild stocks reduce their productivity. Templin also noted that some hatchery programs could be brought more closely in line with department policies. He gave a few recommendations for Prince William Sound programs, which have drawn an increasing amount of scrutiny after hatchery fish from the region were found in lower Cook Inlet streams. “Recommended actions that can be taken immediately include completing the identification of significant and unique stocks in wild stock sanctuaries, implementing an annual survey to index stray rates in wild streams, and completing the work that has already begun on population structure and productivity through the Alaska Hatchery Research Program,” Templin listed. Board members also held a public hatchery forum, which turned into an hour-long listening session filled with comments from hatchery supporters, critics and those in between. However, board members reserved most of their comments for when the board considered two agenda change requests related to hatchery production. 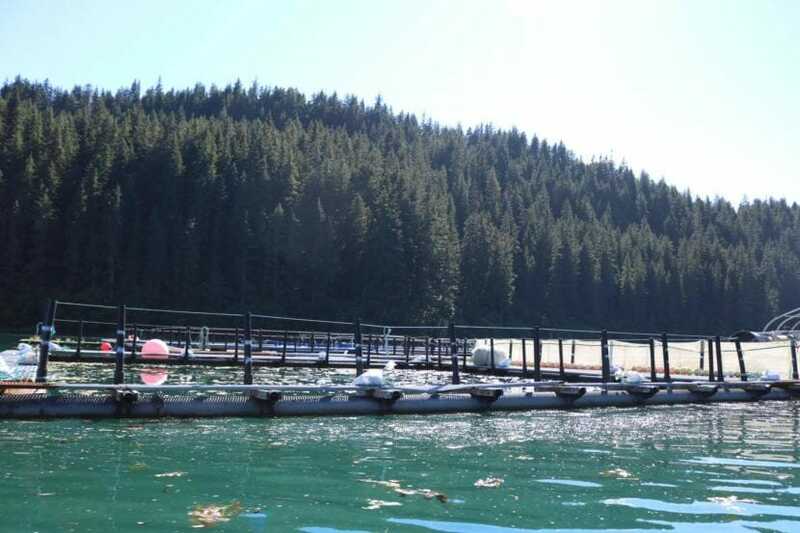 The first mirrors previous requests to prevent the Valdez Fisheries Development Association from increasing the egg-take at its Solomon Gulch Hatchery by 20 million. The hatchery operator has already taken and hatched those additional eggs. The board shot down the request. Board member Israel Payton didn’t support the proposal, but he did question increases in production more broadly. Member Orville Huntington echoed Payton. According to Fish and Game staff, the total number of eggs hatcheries harvested across the state has increased by roughly 600 million eggs since 2000, and hatchery fish accounted for 21 percent of the total commercial catch in 2017. Those numbers were called into question by another request calling for the board to reduce the total statewide egg-take to 1.2 billion. Chairman Reed Morisky spoke in favor of considering the proposal. Morisky and Huntington were the only board members to vote in favor of putting the proposal on a future agenda. The board’s discussion on hatchery issues is set to continue in March when the full board will meet as the hatchery committee for the first time. The board is set to focus on more regional hatchery issues in the coming years. for production increased by 600 million.